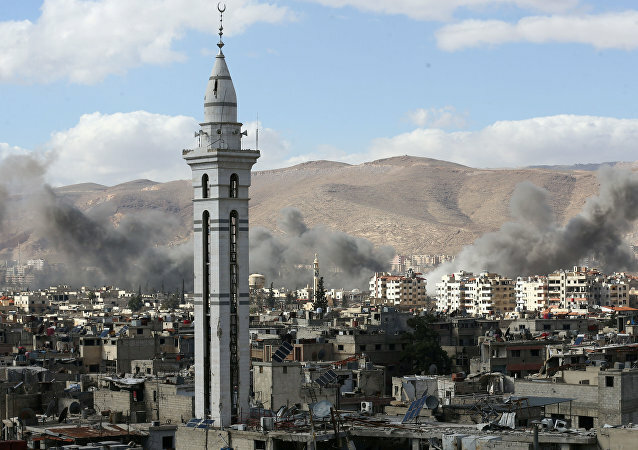 HMEYMIM (Sputnik) - The Russian Center for Syrian reconciliation said Monday it had received information that terrorists in Damascus suburb of Eastern Ghouta were preparing a possible provocation involving the use of chemical warfare agents. The news was announced by Ayman Abu Ras, the spokesman for the Libyan Popular Front, at a conference in Tunisia. 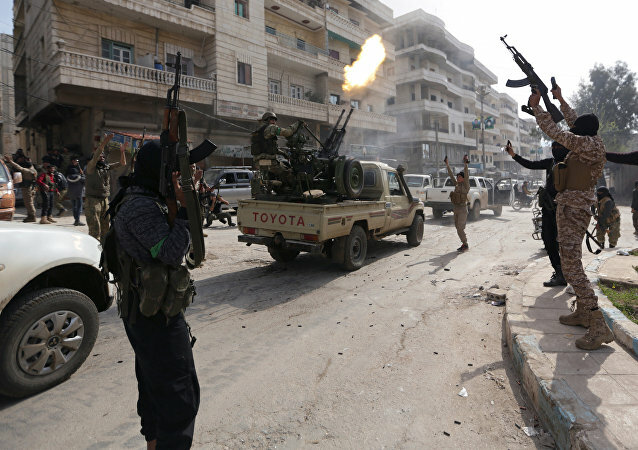 The US is reportedly continuing its military buildup in Syria. Local online news portal the Euphrates Post has published video evidence showing what appear to be two US Coalition Blackhawk helicopters consolidating the US presence in an oil-rich area in Deir ez-Zor province. The kingdom's criticism comes on the eve of a meeting between Saudi Crown Prince Mohammed bin Salman and US President Donald Trump, an ardent opponent of the nuclear agreement with Iran. 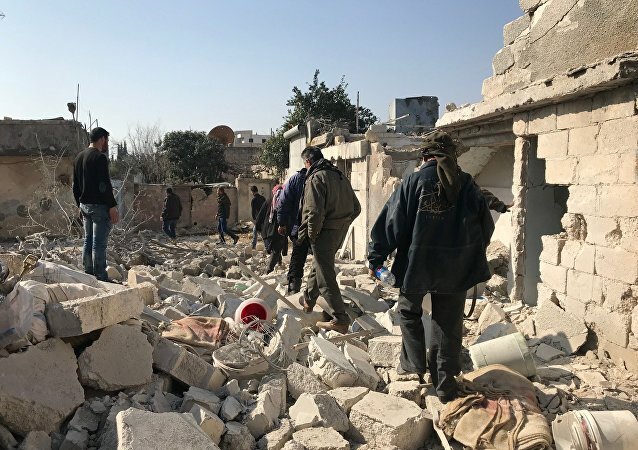 According to the Syrian Foreign Ministry, Ankara's seizure of Afrin in the course of its Olive Branch Operation in Syria violates the principles enshrined in the UN Charter. 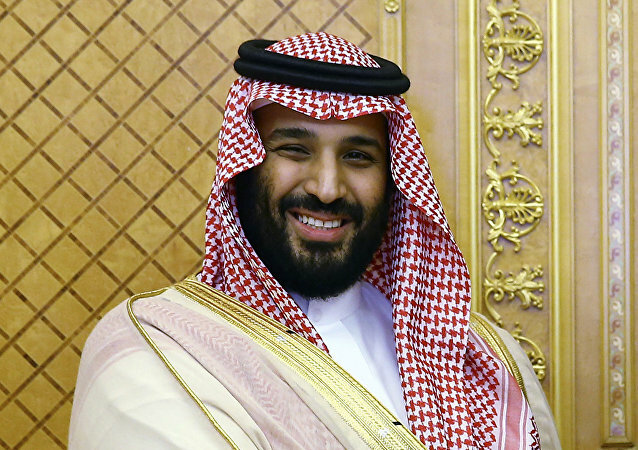 In Sunday’s interview with CBS, just ahead of his visit to Washington, Saudi Arabia’s Crown Prince Mohammad bin Salman has elaborated on the country’s employment issues, anti-corruption campaigning and much more, thus heaping praise on the Saudis, but also underscoring the dangers posed by Iran. In an opinion piece published in The New York Times, the president of the World Jewish Congress has warned that abandoning a two-state solution would be fraught with grave consequences for Israel. 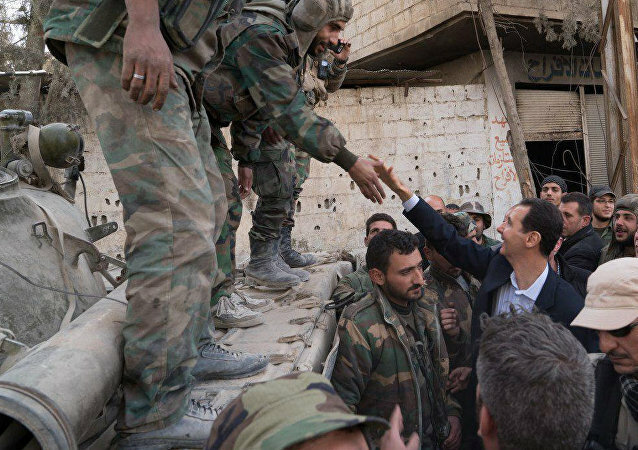 In late 2017, troops from the Syrian Army and other allied ground forces liberated parts of the eastern province of Deir ez-Zor, effectively reestablishing a land route stretching from Iran to Syria and Lebanon, where the formidable Hezbollah political party and militia is based. Civilian sources told Syrian state media Monday that three US helicopters had evacuated suspected Daesh (ISIS) commanders from northeast Syria. 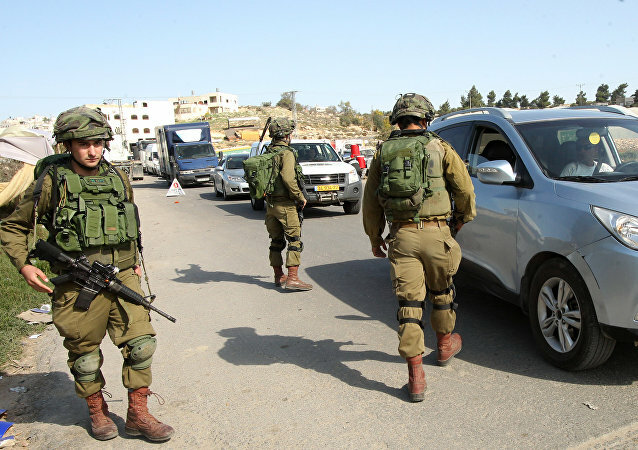 The defendant used a diplomatic vehicle, which is exempted from thorough security checks, to transport the weapons through Israel's border with the Gaza Strip and is suspected of being part of a broader Palestinian smuggling ring, according to the Israeli security agency. 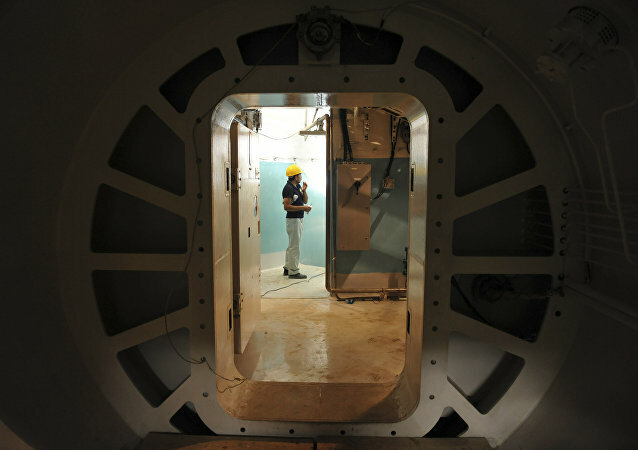 According to the released sanctions list, the punitive measures will be imposed on four Syrian individuals: one military official and three scientists, claimed by the European Union to be involved in the chemical weapons development in Syria. 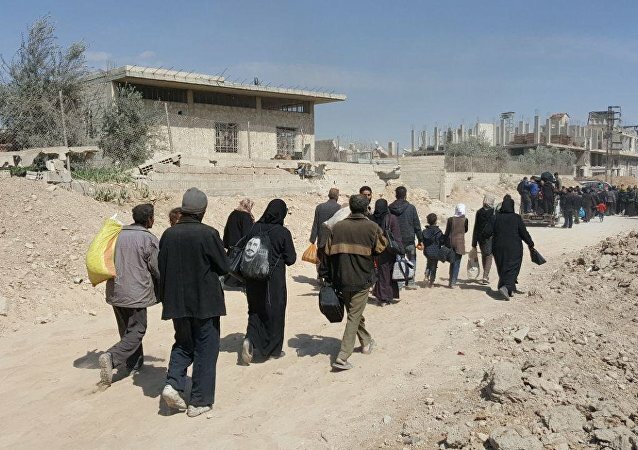 Amid the humanitarian pause in the conflict-torn territory of Eastern Ghouta, civilians continue to flee the area to escape the shellings and killings by militants. Speaking about the success of Turkey's military operation in Syrian Kurdish-dominated Afrin, the country's deputy Prime Minister announced that Ankara had managed to reduce the significant threat on its border by capturing the city. BRUSSELS (Sputnik) - EU foreign ministers will not discuss the introduction of new sanctions against Iran during the Monday session of the Foreign Affairs Council, EU foreign policy chief Federica Mogherini said Monday.